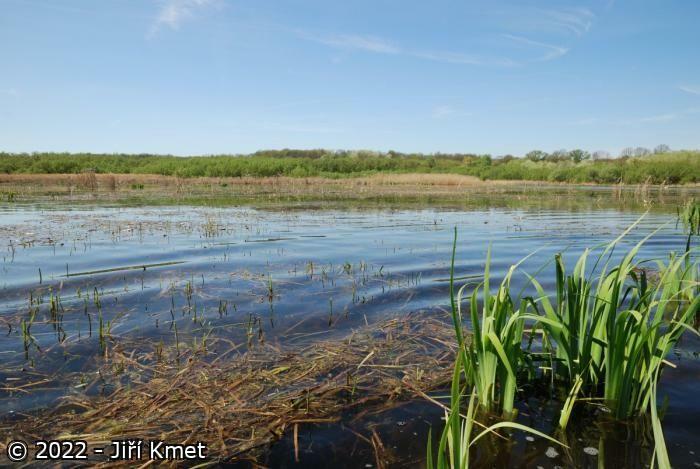 Originally a complex of wetland habitats in the alluvial floodplain of two rivers, the Dyje (Thaya) and the Morava (March), the continuity of the floodplain later divided by the construction of three reservoirs at Nové Mlýny. In many places, wetlands are negatively affected by the channelization of the rivers, and by the changing of former meadows into fields. On the left bank of the River Dyje, there are the remains of former large areas of floodplain meadows and small pools, which, today, are degraded due to the decrease in groundwater levels. The complex of floodplain forest, named Horní les, is located between the towns of Břeclav and Lednice; in the south-east it is connected to the so-called Soutok (meaning the confluence of the Dyje and Morava rivers), which is the largest preserved system of floodplain forests in the Czech Republic. 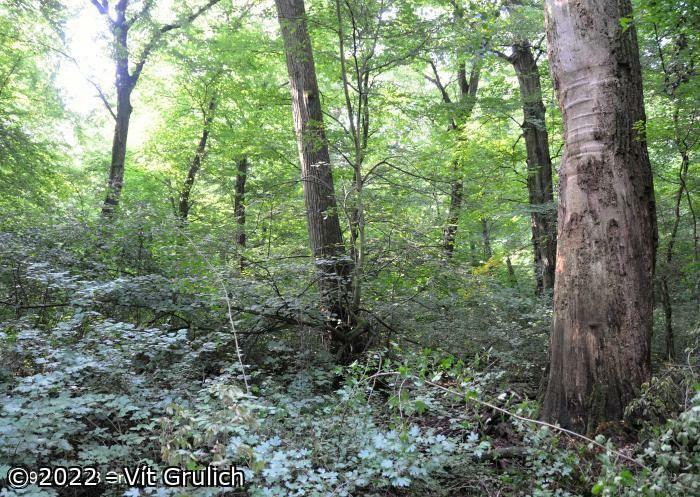 These are mature floodplain forests, mostly with their natural composition of tree species, and also the largest fragments of the sub-alliance Ulmenion in the Czech Republic, with the prevailing association being Fraxino pannonicae-Ulmetum. In the surrounds of watercourses, there are communities of the orders Phragmitetalia and Magnocaricetalia. The site includes the middle and lower of the three reservoirs at Nové Mlýny, forming one of the most important nesting sites of several waterfowl species in the Czech Republic, and also the most important staging place on migration and wintering place of a number of waterfowl species. The area includes predominantly floodplain forests, meadows, pools, two artificial water reservoirs and a system of small fishponds. It lies in the alluvium of two rivers, the Dyje (Thaya) and Morava (March). The alluvium is wide and flat. 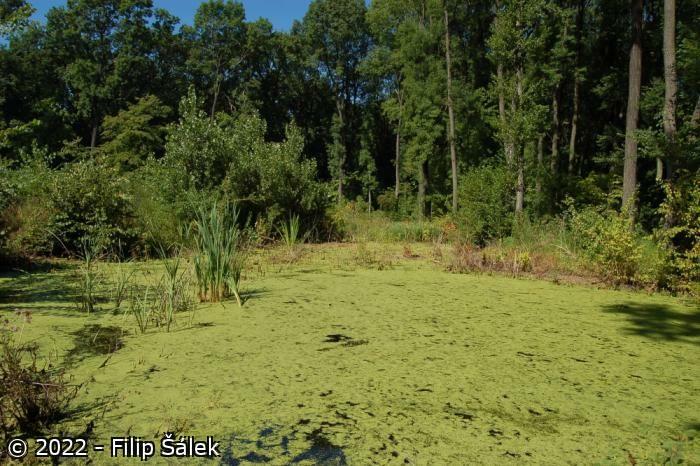 A highly typical phenomenon, the spring floods that naturally flooded parts of the floodplain forest, was nearly eliminated by the construction of the Nove Mlyny reservoir (late 1980s) on the lower Dyje river. The dam caused, amongst other things, the lowering of the watertable by 0.5 – 1 m. The water quality is acceptable, and in the last 15 years has been steadily improving. A significant part of the whole area is officially designated as a natural storage area for drinking water (‘Quarter of Morava River’ – Quatenary deposits of the Morava River), because of massive gravel and sand/gravel deposits from the Holocene. Typical soils are fluvisols, which are loamy to loamy-clay; gleying occurs on waterlogged sites. General climate is dry and warm: with the annual precipitation between 500-650 mm, and an average temperature of about 9 ̊C. The most important parts are floodplain forests. Hardwood forest prevails, with dominant oak (Quercus robur), ash (Fraxinus angustifolia, F. excelsior), elm (Ulmus laevis, less U. minor). Wetter areas have soft-wood floodplain forest with poplar (mainly Populus alba, but also P. x canadensis), and willow (mainly Salix alba). Nearly all these forests are harvested, only very small parts are reserves. The most important part of the core area of the Soutok (‘confluence’) area is a game reserve (fenced, limited entrance) for breeding red deer (Cervus elaphus) and fallow deer (Dama dama). Floodplain meadows lie mainly in the southern part of Soutok, with a total area of about 700 ha. 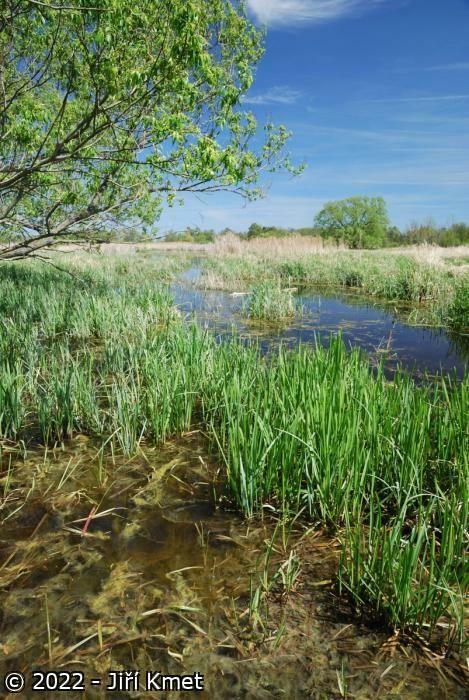 Macrophyte vegetation exists along with pools, fishponds, and running waters/river channels, but also present in the RS area are arable fields with mainly cereals and maize. 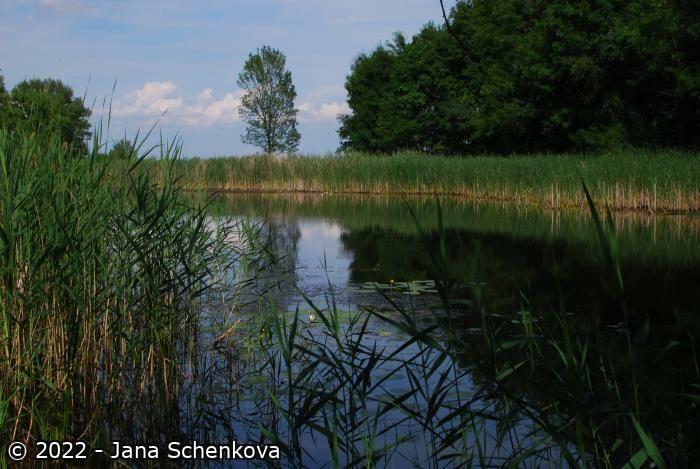 It is the only Ramsar site in the Czech Republic that is not completely protected through national designations. Only a small part is protected as specially protected areas (10 reserves, about 1400 ha). Most of the area has, however, been proposed to be included in the enlarged PLA Pálava, and some localities have been proposed to become reserves. The main conservation aim has been to restore the regime of floods in the floodplain forest with the help of artificial canals and ditches; that is now working over almost the entire area. 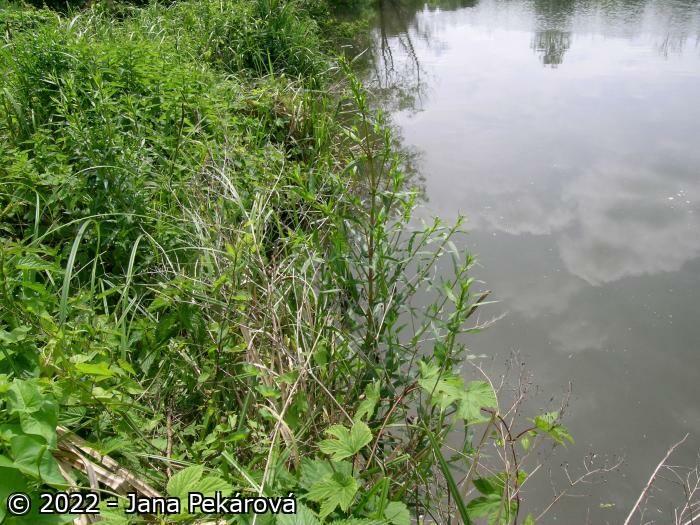 A programme of re-introduction of several species of aquatic plants and animals into the Dyje River floodplain is being implemented by several NGOs. 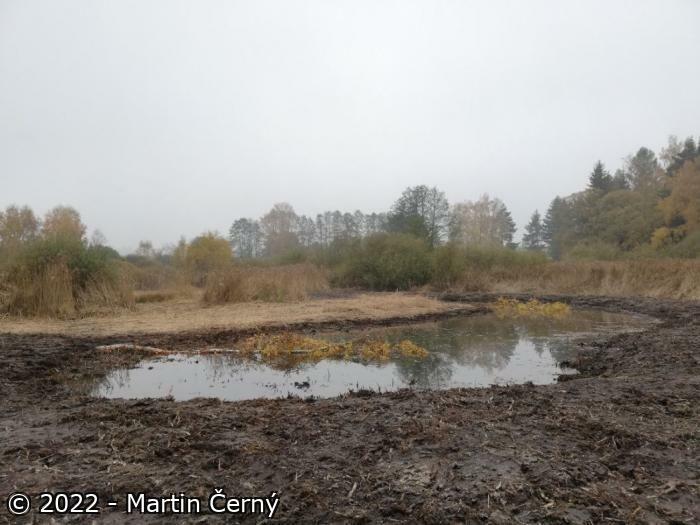 Hunting of waterfowl has been reduced on the territory of the nature reserve Věstonická nádrž, and new wetland habitats are being created, together with the lowering of water levels, in order to improve the biodiversity of the site. Main human activities are commercial timber logging, raising of game in enclosures, agriculture under irrigation, recreation and fishing. The site is important as a water accumulation area. 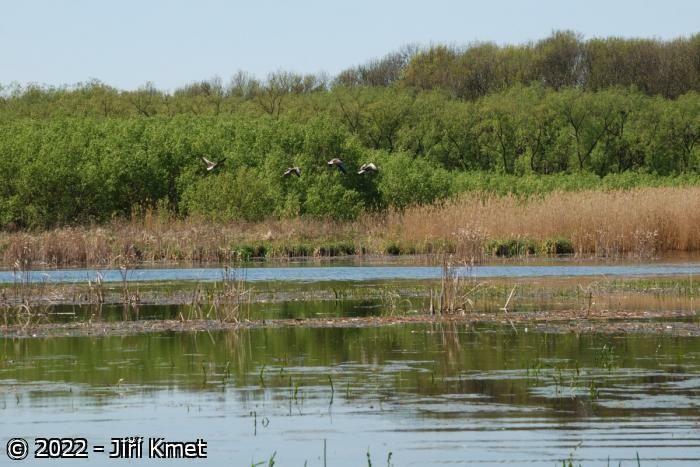 At the time of the construction of the Nové Mlýny reservoirs, the most valuable wetland habitats were destroyed, especially in the area of the lower reservoir dam. Further negative factors include high levels of water pollution, intensive timber logging, and numbers of game too high in the game reserve Soutok. Hydrological value is very important: The ‘Quarter of the Morava River’ is one of the most important groundwater sources in the Czech Republic, with good quality water. The main reason for constructing the Nové Mlýny reservoirs was to eliminate flooding, but achieving this objective caused huge problems in the floodplain forests and associated habitats: ironically, nowadays, the water from Nové Mlýny reservoirs is used for artificial flooding downstream of the reservoir. The importance of the site in flood control became readily apparent during the catastrophic floods of July 1997: the dry polder of the Soutok was capable of retaining ca. 50 million m3 of water, i.e. more than all the human-made reservoirs within the catchment, and thus saving many areas from much worse flood damage. A significant part of the whole area is officially designated as a natural storage area for drinking water. The whole area is of a unique, cultural, historical and scientific value - for example, a complete list of plant and animal species exists for the whole area. The tree layer of the hardwood floodplain forest is of the association Fraxino pannonicae-Ulmetum and includes Quercus robur, Fraxinus angustifolia and Ulmus laevis, and on the elevated areas Acer campestre and Carpinus betulus. In the softwood floodplain forest, in the association Fraxino-Populetum prevail Populus alba and Salix alba, originally, also, Populus nigra. Important herbs include Cardamine parviflora, Carex melanostachya, C. strigosa, Cnidium dubium, Corydalis pumila, Dichostylis micheliana, Epipactis albensis, Eryngium planum, Gentiana pneumonanthe, Hottonia palustris, Iris sibirica, Leucojum aestivum, Lythrum virgatum, Najas marina, N. minor, Scilla drunensis, Scutellaria hastifolia, Tithymalus lucidus, T. palustris, and Viola elatior. Biodiversity is high thanks to several 23 elevated areas created by the river through erosion and sediment accumulation. These ‘islands’ within the floodplain are host to xerothermophilous vegetation of the alliance Koelerio-Phleion phleoidis, with such plant species as Corynephorus canescens, Cruciata pedemontana, Draba nemorosa, Hierochloë repens, Iris variegata, Saxifraga bulbifera, and Stipa borysthenica. The pools are host to typical spring crustaceans: Conchostraca spp., Lepidurus apus, Siphonophanes grubii, and Hemidiaptomus amblyodon. It is feared that some species of invertebrates might become extinct, e.g., Carabus clathratus. 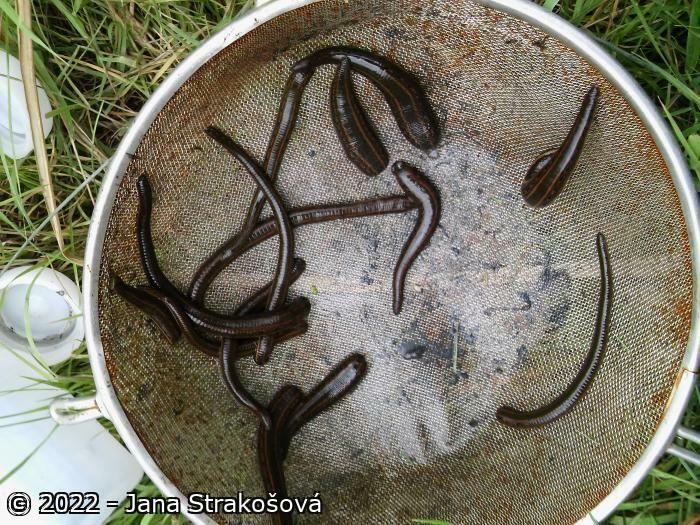 The occurrence of a high number of invertebrate species has been reported as part of the complex inventory undertaken for the purpose of the enlargement of the PLA Pálava; many of them are, in the Czech Republic, found only here. 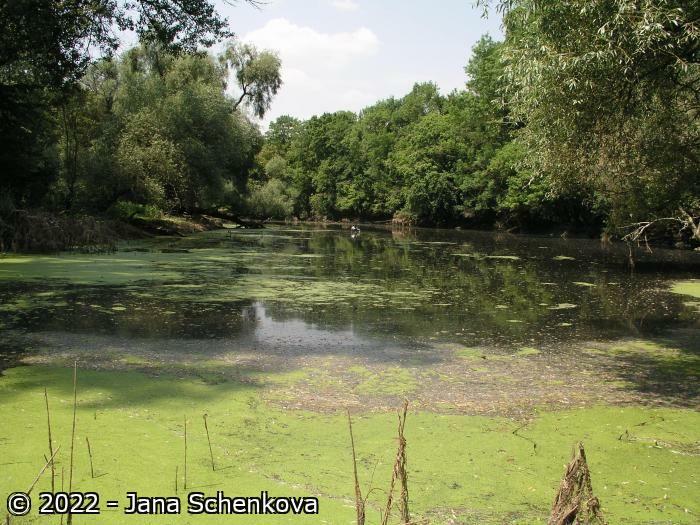 As far as water molluscs concerned, the site is considered to support a high number of specially protected species that were in the past even considered as extinct in the Czech Republic, such as Anisus vorticulus, Lithoglyphus naticoides, Theodoxus danubialis, and Viviparus acerosus. 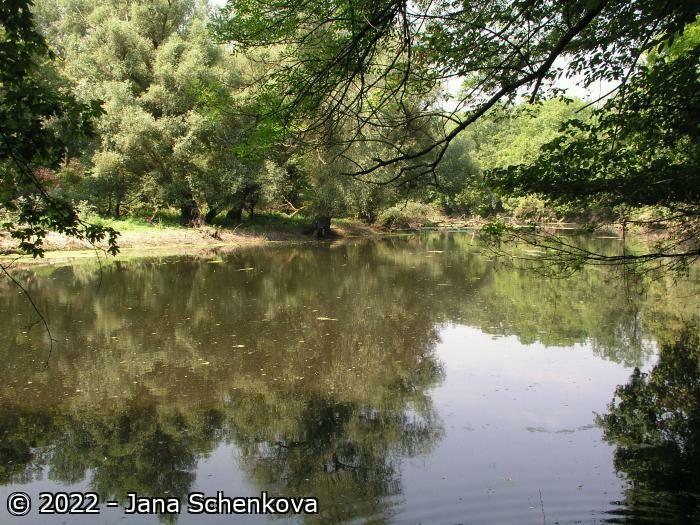 The same concerns fish species - a new species for the fauna of the Czech Republic is Schizostedion volgense, other species, Acipenser ruthenus, was, for a long time, considered to be extinct in the Czech Republic. 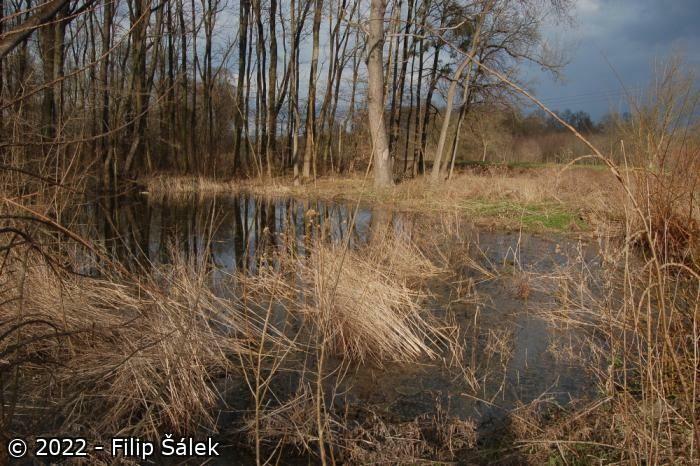 Many places are very important as breeding sites for amphibians, such as Hyla arborea, Rana arvalis, R. ridibunda, Triturus vulgaris, and T. dobrogicus, the latter found here in 1993 as a new species for the Czech fauna. Rare breeding bird species that occur here are, e.g. : Phalacrocorax carbo, Ciconia ciconia (35 pairs, mainly in solitary oak trees in meadows), C. nigra, Ardea cinerea (a colony of 150 pairs), Anser anser (on the Middle reservoir used to be found up to 150 pairs), Falco cherrug (2–4 pairs), Haliaeetus albicilla (1–2 pairs), Milvus migrans (15 pairs), M. milvus (up to 15 pairs), Sterna hirundo (on the Middle reservoir regularly more than 200 pairs, i.e. the biggest colony in the Czech Republic), Larus melanocephalus (5–15 pairs). The Nové Mlýny reservoirs represent the most important wintering site for northern species of geese (Anser fabalis up to 30,000 individuals, A. albifrons minimum of 25,000 indiv. ), and a summer gathering site for Anser anser (up to 10,000 indiv.). It is an important route for many aquatic and wetland birds on migration; a wintering site of 20–50 indiv. of Haliaeetus albicilla. Mammals: evidence of recent occurrence of Lutra lutra, regular occurrence of Castor fiber at all suitable sites. Rich bat community includes Rhinolophus hipposideros, Pipistrellus nathusii, Myotis dasycneme; in total 21 species. The field station of the Faculty of Forestry of the Mendel University of Agriculture and Forestry in Brno is located in the floodplain forest close to Lednice. 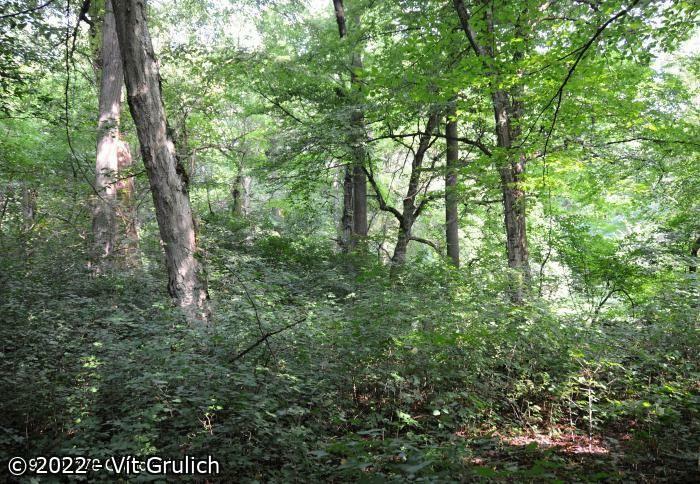 It was established in the early 1970s, mainly to cover research activities within the International Biological Programme (IBP); Mendel University was responsible for the floodplain forest project. The basic results are published in Penka et al. (1985, 1991). Biodiversity monitoring have been running in various fields: among others, birds of prey are well monitored in the area (see, e.g., Horak 1998, 2000, 2002), and the whole bird community (Zuna-Kratky et al. 2000). 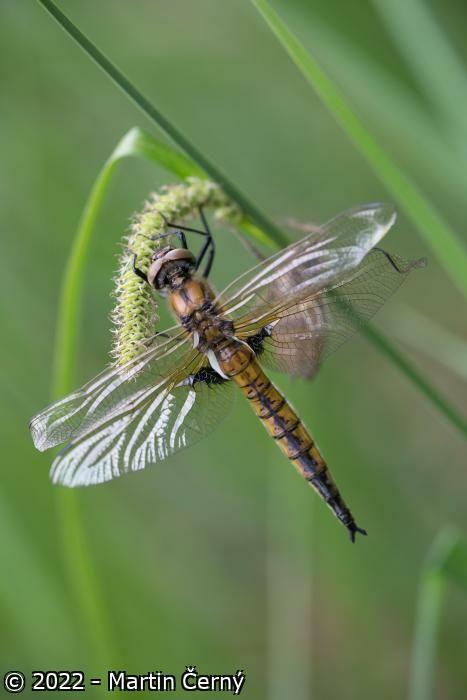 An exceptional project has been monitoring continuously for 8 years the development of ground invertebrate communities in connection with water levels and humidity in 1994-2001 (Fojtova, Chytil 2001). 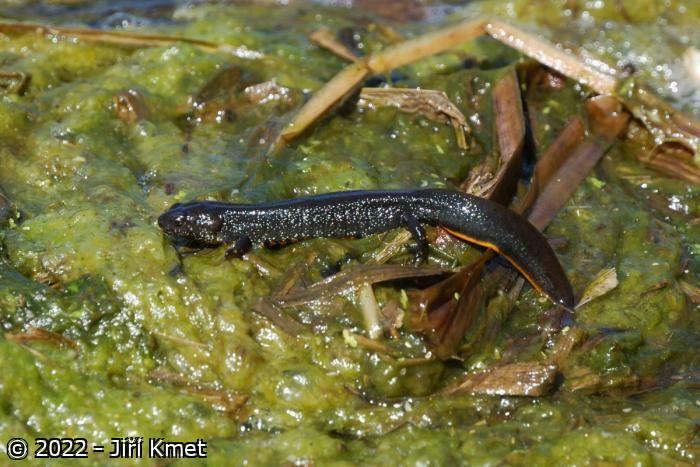 Long-term monitoring has dealt with plant communities in the Soutok area (see Vicherek et al. 2001). Since the filling of the Nove Mlyny reservoirs, bird count monitoring has run monthly, with a more detailed focus on breeding and wintering birds (e.g. Chytil, Machacek 2000). Activities are various. The Soutok area has become very popular, partly because of its inaccessibility during socialist times (military border area). Cycling is the most popular way for visitors – cars are prohibited. The remaining parts of the floodplain are visited more sparsely. There are increasing numbers of visitors to the Lower Reservoir of Nové Mlýny – sunbathing, windsurfing, and also as one of the few suitable reservoirs in CZ for yachting. The site meets criteria 1, 2, 3, 4, 5, 6, 7 and 8.